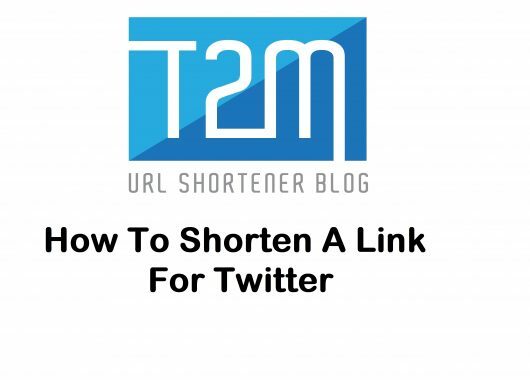 How To Short a long URL for Linkedin? 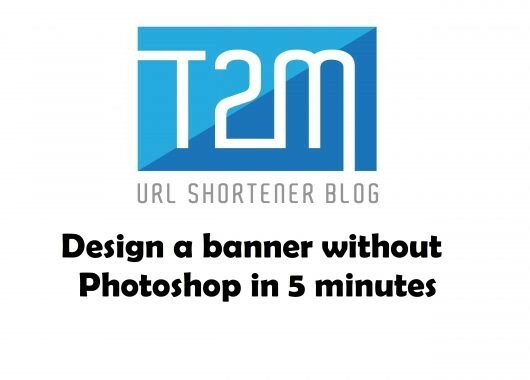 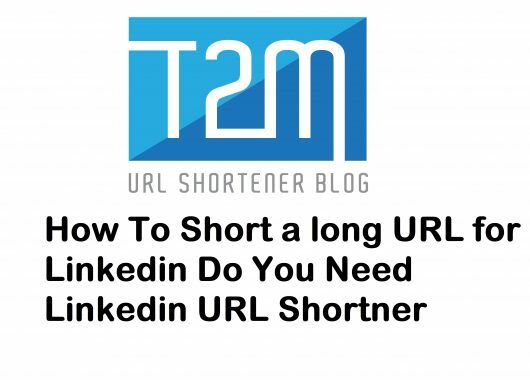 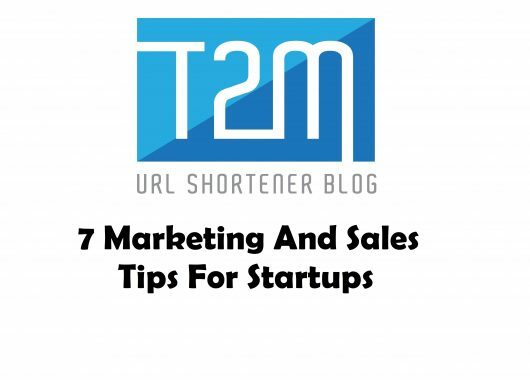 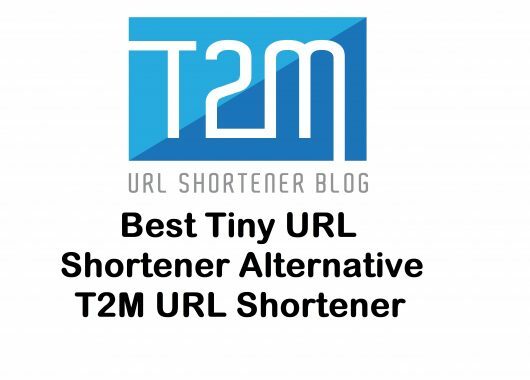 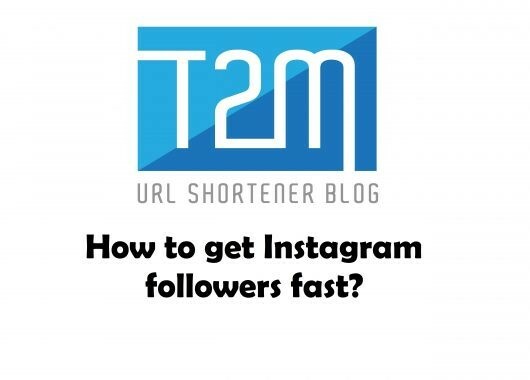 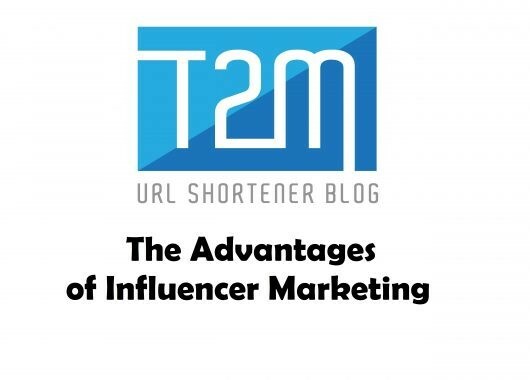 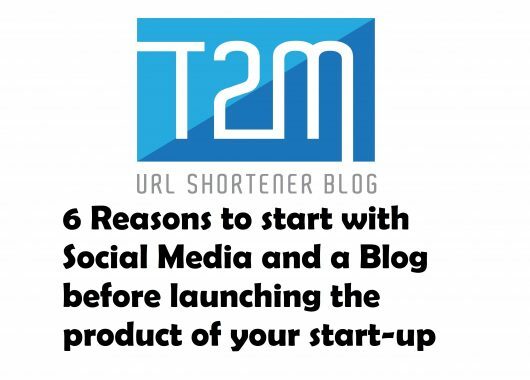 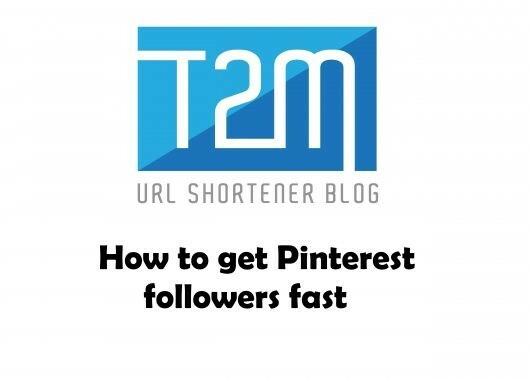 Do You Need Linkedin URL Shortner? 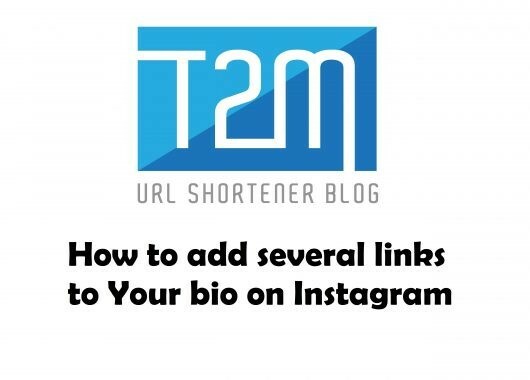 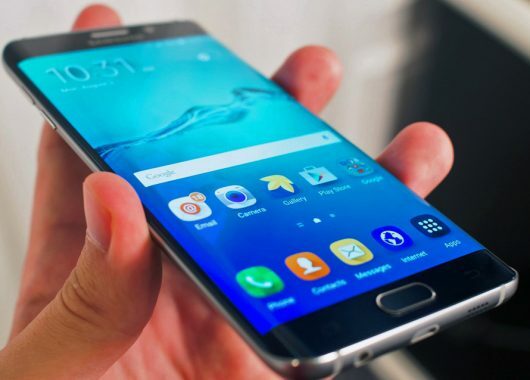 How to add several links to Your bio on Instagram?